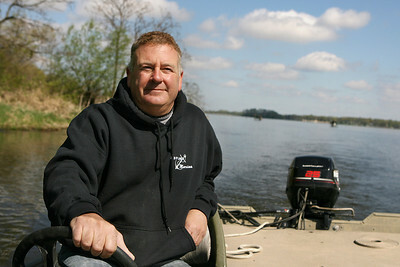 Mike Greene - mgreene@shawmedia.com Scott Gaylor, service manager at Chain O' Lakes Marina, refuels a boat on the marina Tuesday, April 17, 2012 in Fox Lake. Increased gas prices are causing consumers to use smaller boats and find ways to save money at the gas pump. 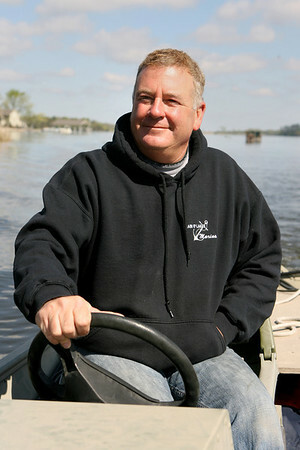 Mike Greene - mgreene@shawmedia.com Chain O' Lakes Marina manager Steve Moulis pilots an 18ft, 25 horse-power jon boat through a channel on Fox Lake Tuesday, April 17, 2012 in Fox Lake. Many boaters are switching to smaller boats in a response to increased gas prices. Mike Greene - mgreene@shawmedia.com Chain O' Lakes Marina manager Steve Moulis pilots through a channel on Fox Lake Tuesday, April 17, 2012 in Fox Lake. Moulis, whose grandfather started Chain O' Lakes Marina in 1952, says more people are using pontoon boats on the lake as a response to increased gas prices. Mike Greene - mgreene@shawmedia.com Chain O' Lakes Marina manager Steve Moulis pilots through a channel on Fox Lake Tuesday, April 17, 2012 in Fox Lake. Moulis, whose family has operated on the lake since 1952, says more people are using pontoon boats on the lake as a response to increased gas prices. 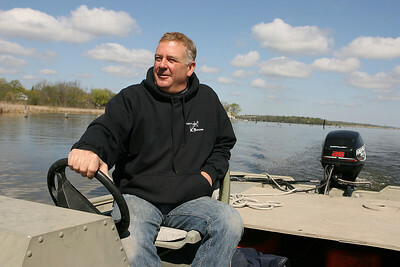 Chain O' Lakes Marina manager Steve Moulis pilots an 18ft, 25 horse-power jon boat through a channel on Fox Lake Tuesday, April 17, 2012 in Fox Lake. Many boaters are switching to smaller boats in a response to increased gas prices.